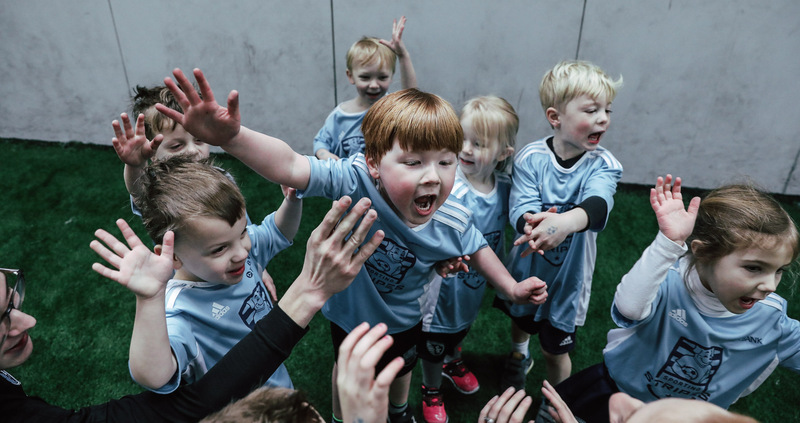 With record breaking numbers for winter and spring 1 sessions for Sporting Stripes, presented by PNC Bank, we’re excited for what this second round of spring sessions will bring! 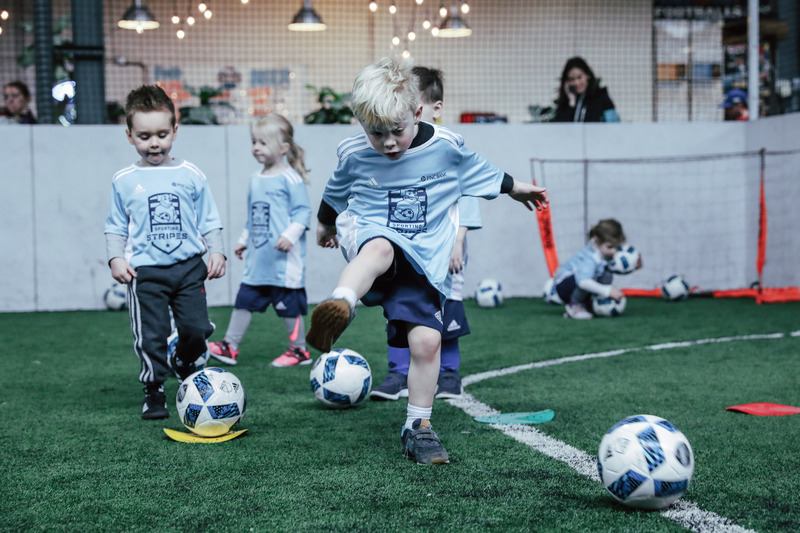 Sporting Stripes has sold out the last three sessions (Winter 1, Winter 2 & Spring 1) so please make sure to register early to secure a spot! 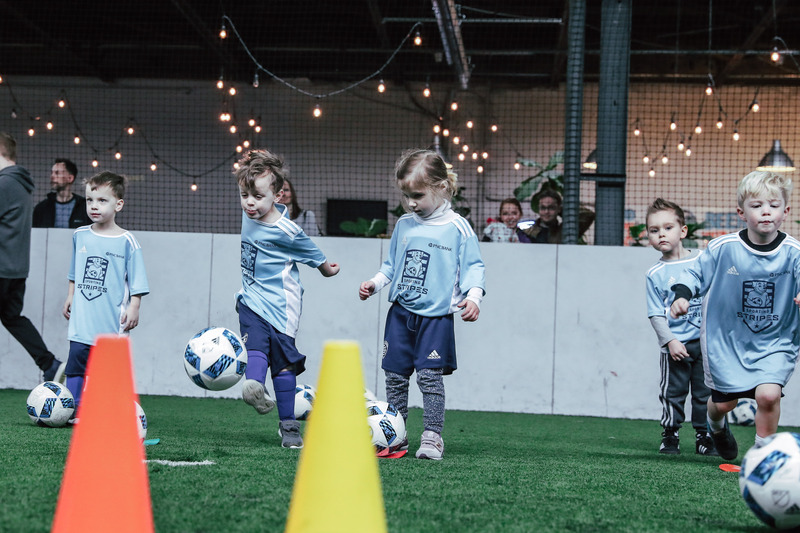 We’ve opened up new registrations for 3 locations; The Soccer Lot, Z-Sports and Sportsplex. 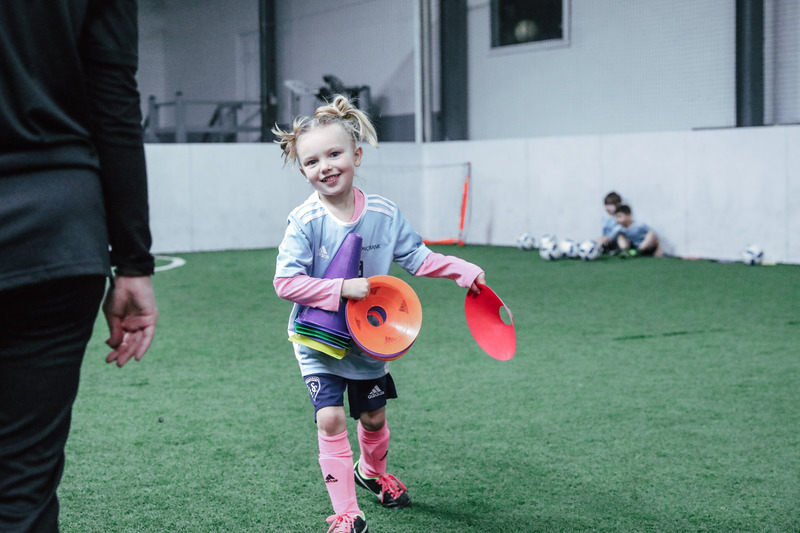 Sporting Stripes in Liberty (Fountain Bluff Sports Complex) is still open for spring registration as well (session goes for 6 weeks and is outside). 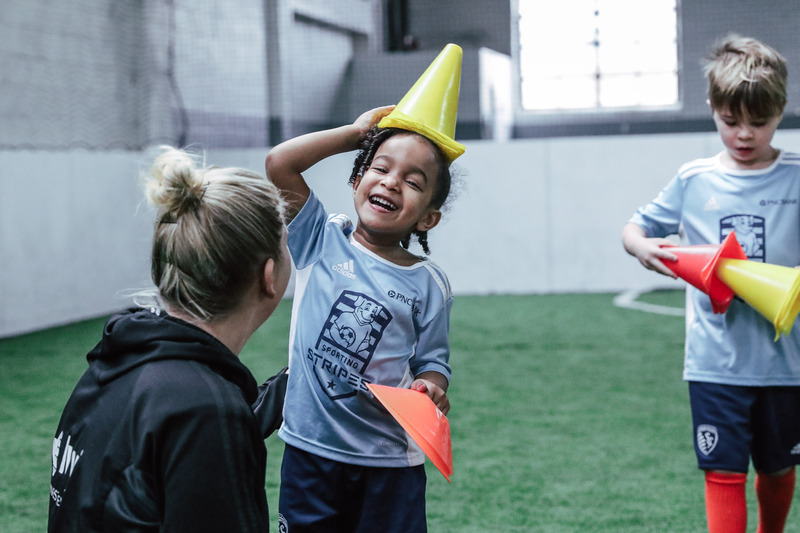 These sessions will all include our brand new light blue 2019 Sporting Stripes kit!